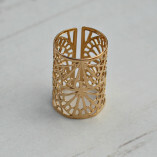 Beautifully stylish rose gold filigree statement ring. 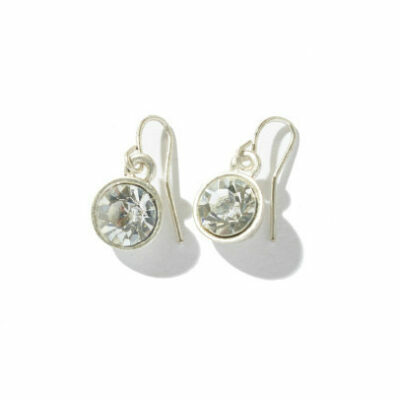 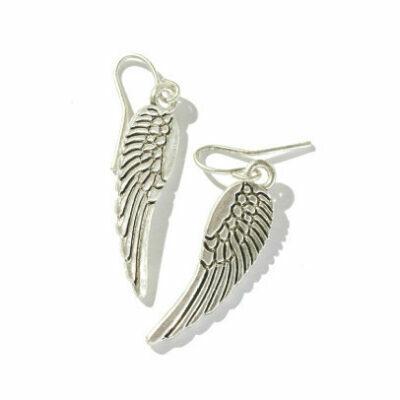 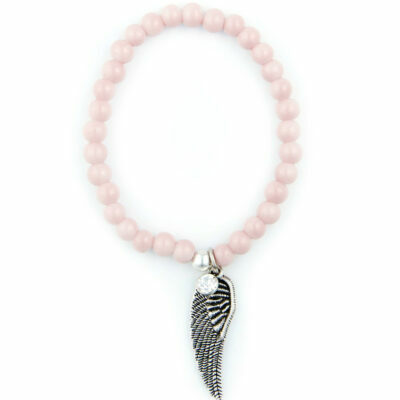 Simple enough for everyday or special occasions. 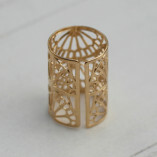 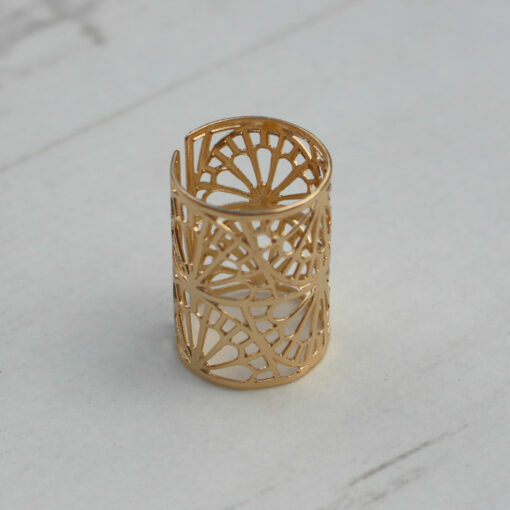 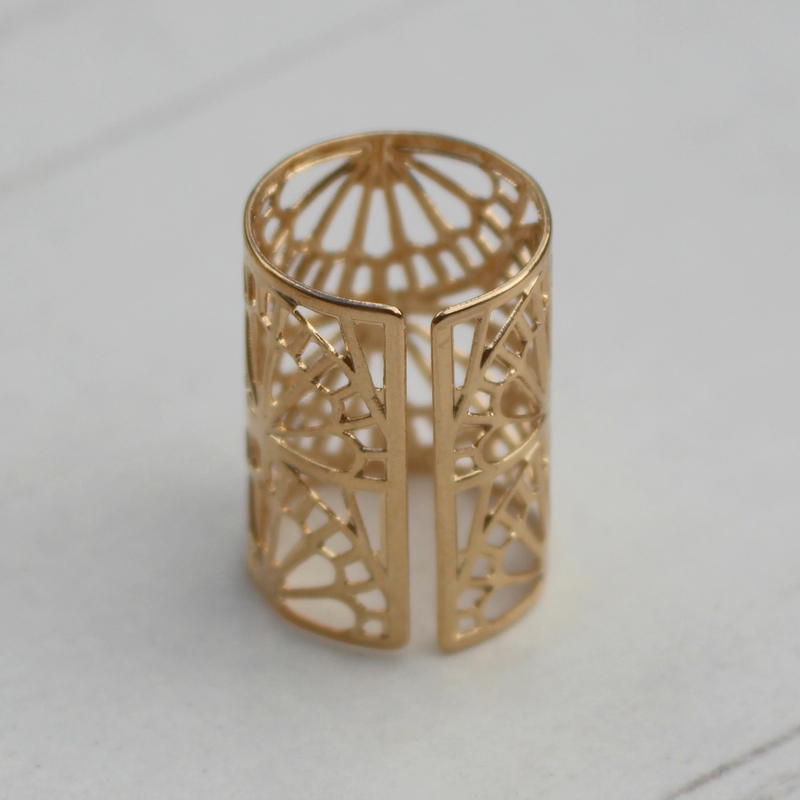 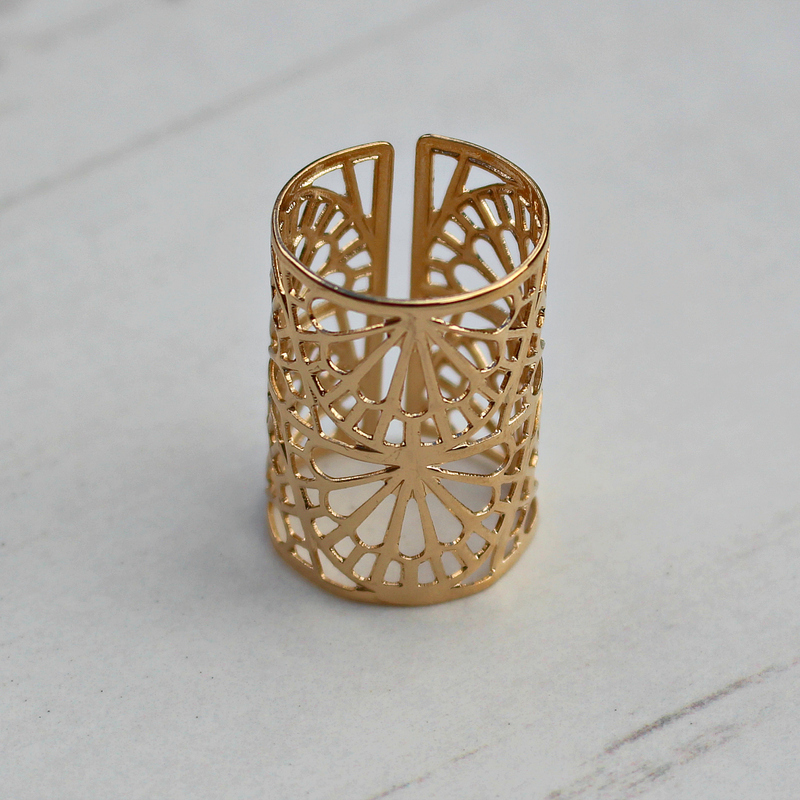 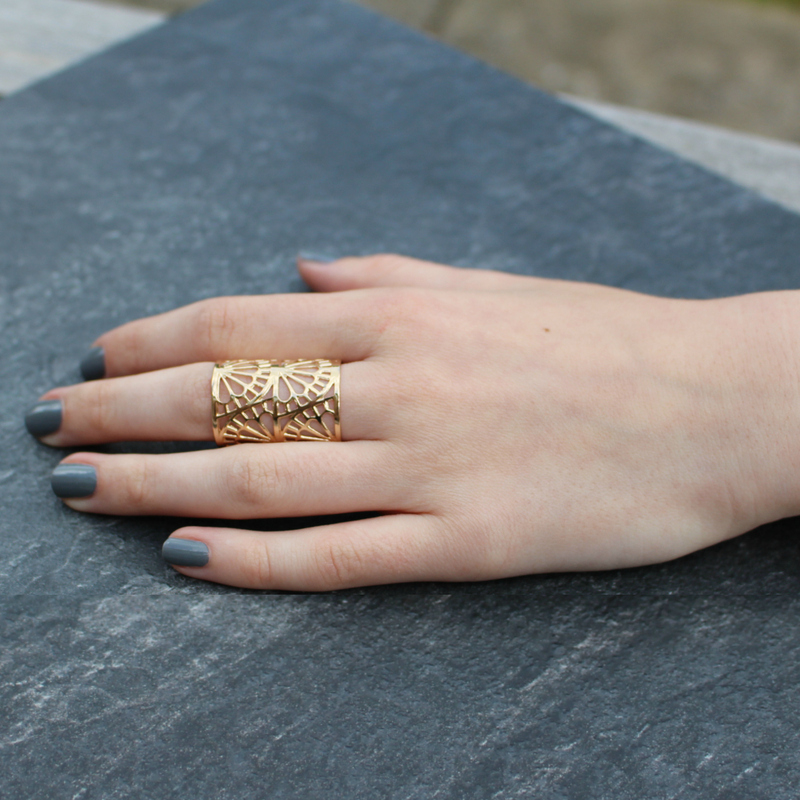 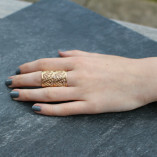 Beautifully stylish gold filigree statement ring. 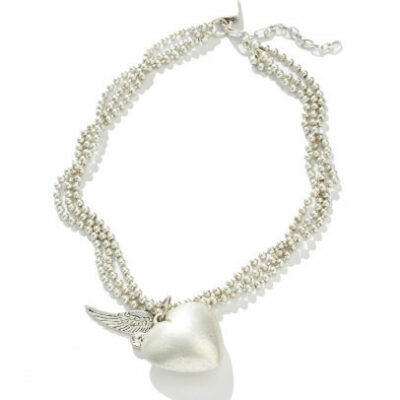 Simple enough for everyday or special occasions.